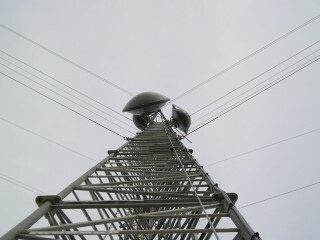 Welcome to Gulf Coast Steeplejack, Inc. :: Gulf Coast Steeplejack Inc. 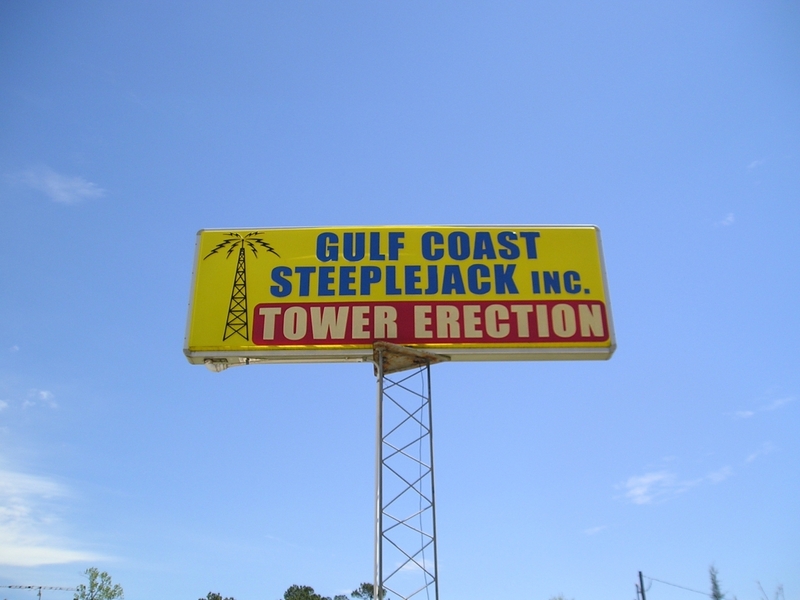 Welcome to Gulf Coast Steeplejack, Inc.
Gulf Coast Steeplejack, Inc. is a tower erection company based in Onalaska Texas on beautiful Lake Livingston, just Northeast of Houston, Texas. Gulf Coast Steeplejack, Incs', knowledge and understanding, has made them one of the leading tower companies in the region. With the tower business being one of the leading commodities in the communications industry we strive to stay abreast of all the modern technology in the world today. 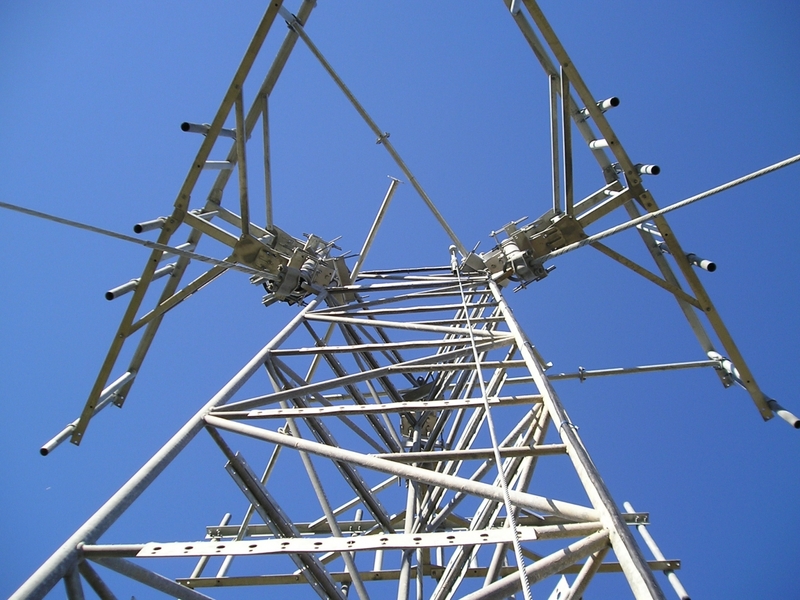 We offer an array of services including tower erection, tower demolition, antenna installation, lighting and grounding, coax and waveguide installation, inspections, path alignment, foundation, painting, and maintenance. 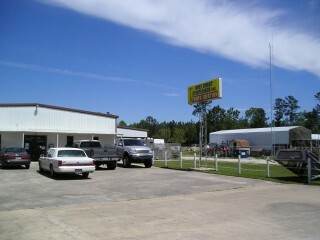 Gulf Coast Steeplejack, Inc. has built a solid reputation with several highly accredited clients across the United States. 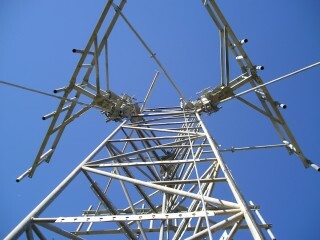 We take pride in keeping current with the most advanced safety training procedures. 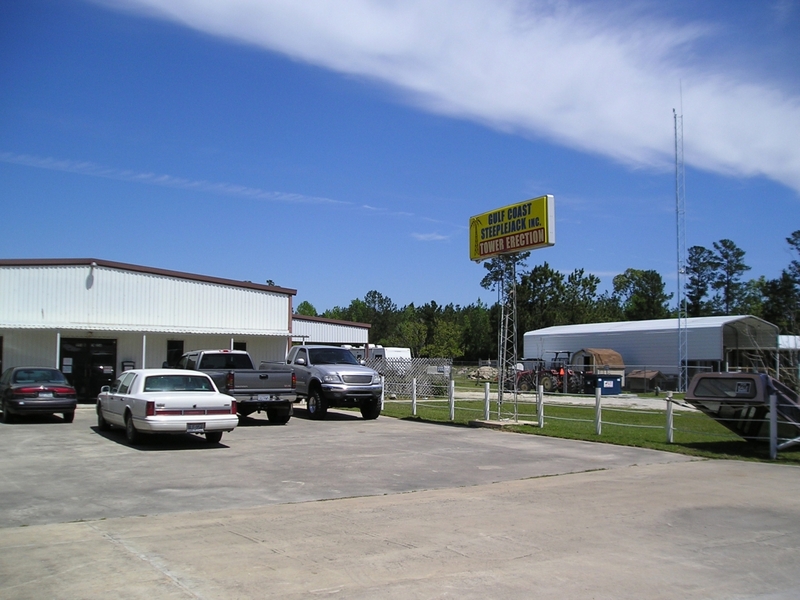 Our crew is equipped with supervised, daily inspected, safety gear and hold OSHA certified certificates. We emphasis the importance of first aid training as well. Copyright © 2009. 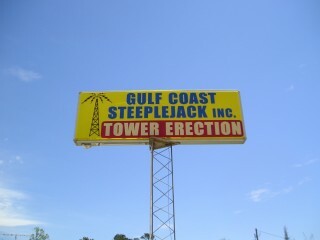 Gulf Coast Steeplejack, Inc. All rights reserved.